On Monday 9 April the Friends of Godolphin will be holding their next meeting in Townshend Village Hall at 7.30 pm. 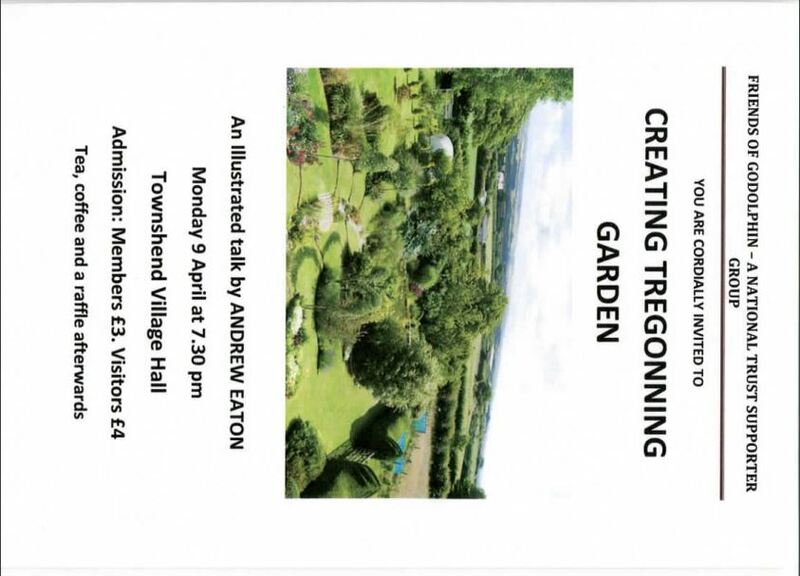 The speaker will be Andrew Eaton, who with lots of photos on the big screen, will tell us how he created Tregonning Garden in the unusual microclimate on his side of Tregonning Hill. This promises to be a most interesting evening. Do come along and bring any friends or neighbours who are interested in plants and gardening in this area of Cornwall. It is £3 for FOG members and £4 for visitors. The talk will be followed by refreshments and a raffle. About the Friends: The Friends of Godolphin is an independent voluntary group founded in January 2010. It is separate from, but constitutionally recognised by the National Trust. It exists to support the work of the National Trust at Godolphin House, Garden and Estate and to encourage a better understanding of this iconic place. FOG members do not have to be NT members. 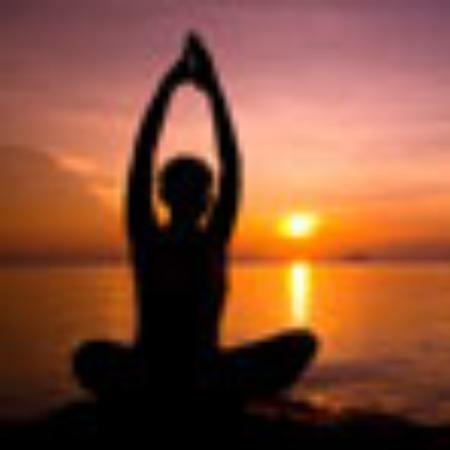 We have members in USA, Australia, Norway, France and the UK.